Are you looking for a dealership that offers a great selection of used SUV for sale in Indiana? Let Acra Automotive Group be your local used SUV dealership. We have a sales team that is ready to help find the right used SUV for you. Whether you are looking for a five-passenger SUV or something that seats up to 7 or 8 passengers, we have your used SUV here at Acra. Acra Automotive Group has four dealerships throughout Indiana. We are proud to serve Columbus, Greensburg, and Shelbyville IN as your local used SUV dealerships. We have many models and body styles of used SUVs for sale at Acra Auto Group. You will find everything from a used BMW X5 to a used Volkswagen Tiguan to choose from at your local used SUV dealerships near you. You will also find a selection of budget-friendly SUVs for sale. With our incredible inventory of used SUVs, we are confident that you will find an SUV that suits your needs. Will a used SUV with four-wheel drive work best for you? 4x4 SUVs are in high demand when trying to handle difficult terrain. Perhaps a used Jeep Wrangler will be the right used SUV for you. 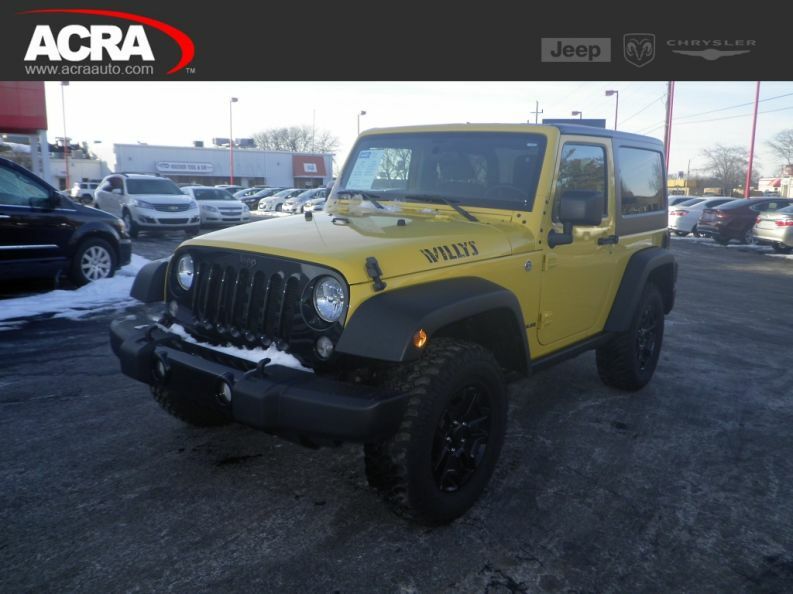 One used Jeep to consider is a used 2015 Jeep Wrangler 4WD Willys Wheeler. This used Jeep Wrangler is equipped with an impressive 3.6-liter V6 engine. It boasts an incredible 285 horsepower and is ready to tackle an off-road adventure. This used SUV comes equipped with Bluetooth. Bluetooth allows you to make wireless calls with ease as well as listening to your own music without the need for extra cords. This used Jeep has many desirable features too! Satellite radio, steering wheel audio controls, and a leather-wrapped steering wheel are just a few. Come out and take this amazing used Jeep for sale out for a test drive to see if it is the one for you today. If this used Jeep Wrangler for sale is not what you are looking for, come and see one of the many other used SUVs for sale. Once you have narrowed down your search to what fits your style best, take your used SUV of choice out for a short test drive. This is to make sure it is the right SUV for you. 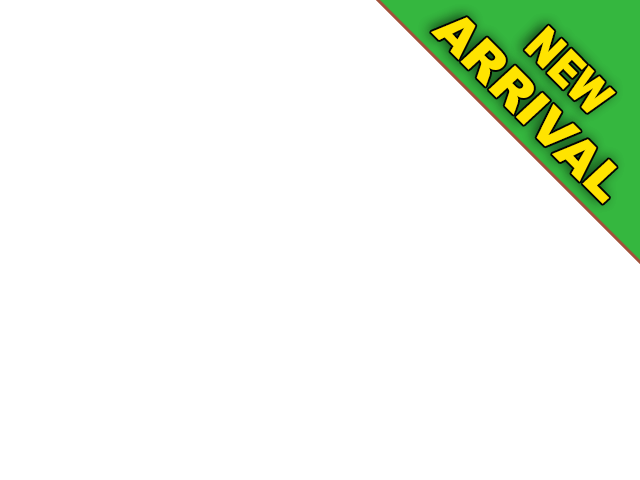 Drivers all over Columbus, Greensburg, and Shelbyville IN love our used trucks. You can too when you make the drive from the nearby surrounding communities. If your schedule tight, our easy to navigate website can save you precious time. You can sort the Acra Automotive Group inventory by make, model, price, or even body style. Are curious about financing? Fill out a secure online credit application by selecting the “Financing” tab on our homepage. We offer expert financing advice on loans. At Acra Automotive Group, we make it a priority to work with several different lending institutions. We do this so that we can offer competitive finance rates to our customers. Let us show you how easy buying a used SUV for sale can be at Acra Automotive Group. At Acra Automotive Group, we strive to develop long-term relationships with our customers. We are here for you every step of the way. From finding your next SUV to financing to getting your SUV serviced. We do our best to get you back on the road quickly. Whether it is a used Jeep Wrangler that you are interested in or another one of our used SUVs for sale, we have the perfect SUV for you at Acra Automotive Group. Enjoy a stress-free environment when you come to our Columbus, Greensburg, and Shelbyville used SUV dealerships in search of your next SUV. We are happy to provide a great selection of used SUVs for sale in Indiana, incredible deals, and outstanding customer service. Let us show you just how easy buying a used SUV can be from our used car dealerships today. Contact Acra Chrysler Dodge Ram Jeep at 888-604-2722 or come to 1407 North Lincoln Street in Greensburg, Indiana 47240. You can contact the Acra Pre-Owned Super Store in Columbus at 888-356-2272 or visit us at 2820 North National Road, Columbus, Indiana 47201. Acra BuyRite Auto can be reached by calling 877-925-2272 or visit us at 920 North Michigan Avenue, Greensburg, Indiana 47240. Our Shelbyville used car dealership is an Acra Pre-Owned Super Store and can be reached at 888-318-2272. Or, feel free to stop in at 1200 East State Road 44, Shelbyville, Indiana 46176.